Are you having any success with online marketing? How are your communications with existing customers? Are you losing market share? Do you want to access new markets? What is SEM (search engine marketing)? SEO? PPC? Marketing is a very broad term that covers a lot of programs in how we will help grow your business. 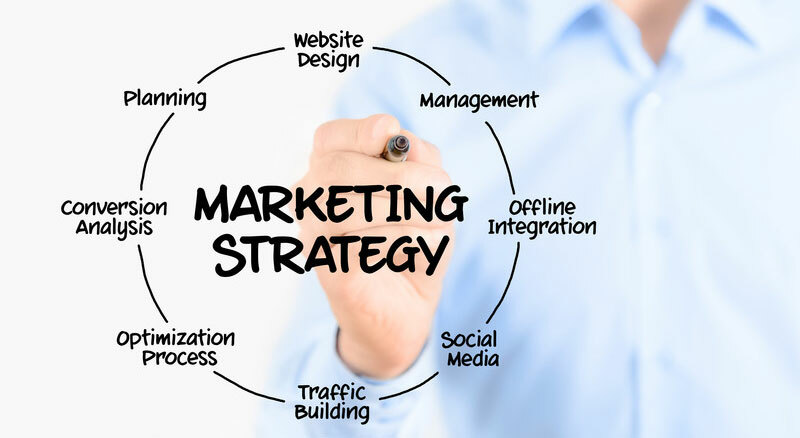 What is a marketing strategy and do I need it? Answer: Yes. There are some options in the marketing of your website. We have successfully helped business grow with a variety of marketing strategies. Contact us today so we can help grow your business! There are many mediums in which to market your product or service. Here we will deal primarily with internet marketing strategies, however many of the steps in our process will apply to all others and are all part of building and enhancing your brand. 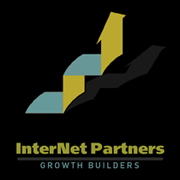 We will help you grow your business with a dynamic internet marketing strategy. contact us today! 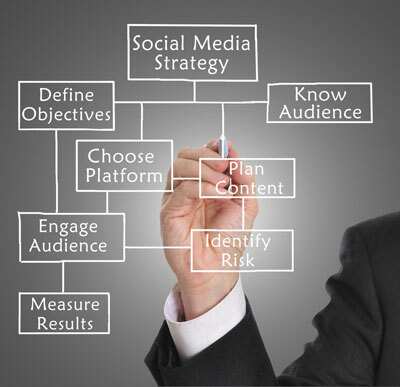 A comprehensive marketing strategy will use a variety of methods to market and brand their product and service. The internet is one of the most inexpensive and expansive vehicle to advertise; additionally there are some tracking and measuring capabilities that are not available with other ad mediums so it can be more efficient. The internet marketing strategy we develop for you is dependent upon the scale and scope of your budget and goals. This strategy could encompass, search engine optimization (seo) truly part of the build process, search engine marketing (sem), pay per click advertising (ppc), newsletters, press releases, social media. So what is your marketing strategy? Trade shows, print advertising, TV, Radio direct sales. If you do not have the internet as a TRUE part of your marketing strategy, you are missing out on a lot of growth potential. IT IS AND SHOULD NOT BE AN AFTERTHOUGHT. There are some traditional methods of advertising that are applied to the web environment. One strategy we employ is what is known as pay per click advertising or PPC. This type of advertising is found on search engines as well as social media platforms. Search Engine Marketing (SEM) is the promoting of your website application via the organic listings in the various search engines. So how many search engines do I need to target in my marketing? Search engine marketing, or SEM. Well that depends. Some engines have language versions. In some industries there are specialty engines. In general there are maybe ten that need to be addressed and of that Google, Yahoo and Bing will account for over 80% of your new traffic. Getting others to link to you is an important component of SEM. If you own various web properties you need to have a linking strategy between them in addition to other sites. Search engine submission is the registration of your site at the targeted search engines. It is monitoring the progress of submission as it may have to be initiated again. There are tools and services that claim to submit your site to hundreds of engines; that is a nice marketing ploy but you only need to worry about the top 10. Additionally, there are a few that have to be done manually. Submission does not guarantee inclusion to any engine. Some search engines may have a charge associated with them. 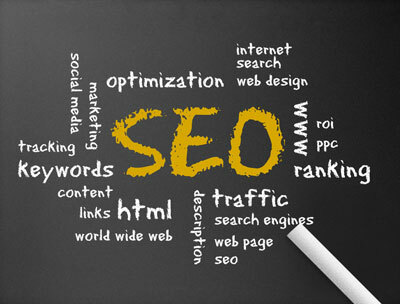 Search engine optimization or SEO is the creation of properly formatted website pages that includes proper content. In many ways, SEO should be part of our "build" section of our website, but most people don't realize that you build in the components and content to optimize your website before you actually promote - market it. Search Engine Optimization or SEO is the process of creating pages that when factored with other functions, will give you the best opportunity to achieve high organic search rankings. Create targeted copy / content. Keep graphics to a minimum. Do not have a home page comprised entirely of graphics. You need text. Do not try to fool the search engines with tricks. Contact us to see how our methods can grow your business. SEO target marketing is the targeting of specific search keywords on a page by page basis. You might target market an individual product, product category or service. Anything can be targeted, but whether or not that keyword can help you business grow is up to the opinion of an expert; they can give you direction on the words to target. We are that expert. Contact us to see how we can help you grow your business. There are a lot of choices for business regarding social media. Social media is another tool for the marketer to drive business to contact you whether by phone or email, go to your website and perform the action that you are wishing. Contact us to see what we can do for you with social media. It's your move!. For example, Facebook provides a lot of marketing and customer service opportunities for business. Do you have a Facebook page? What is it? How does it work? We can help.